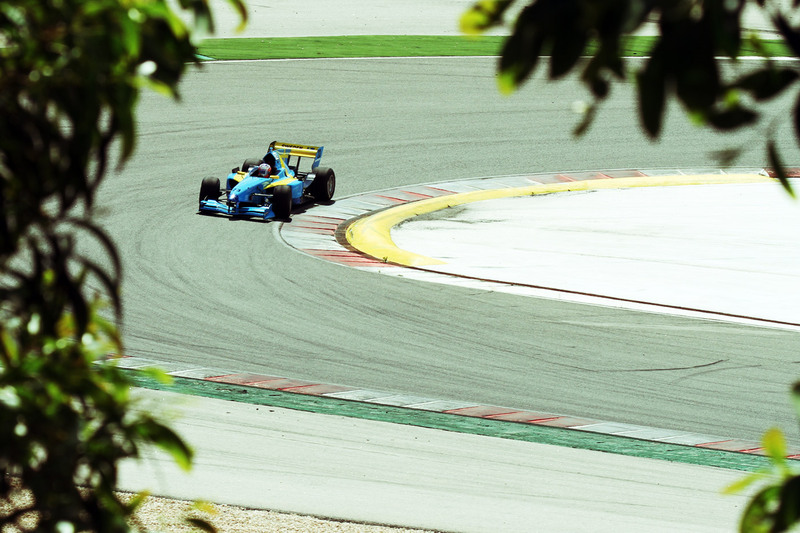 This weekend sees a brand new single-seater series hit the limelight for the very first time, as Formula ACCELERATION 1 (FA1) springs to life at the spectacular Autódromo Internacional Algarve on the southernmost tip of Portugal. Felix Rosenqvist will be among the drivers to line up on the inaugural grid, taking up driving duties for Team Sweden. Both of the weekend’s races will be aired in a highlights programme on Motors TV following the event. There is no LIVE production – web or TV – available. 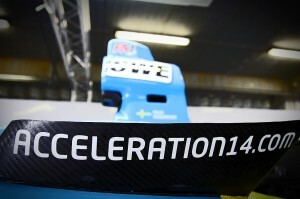 Live timing can be reached from http://raceresults.nu/ throughout the event.